50 years after the first edition of the world’s most prestigious sommelier competition in Brussels (1969), the “ASI Best Sommelier of the World” is returning to Belgium once again. 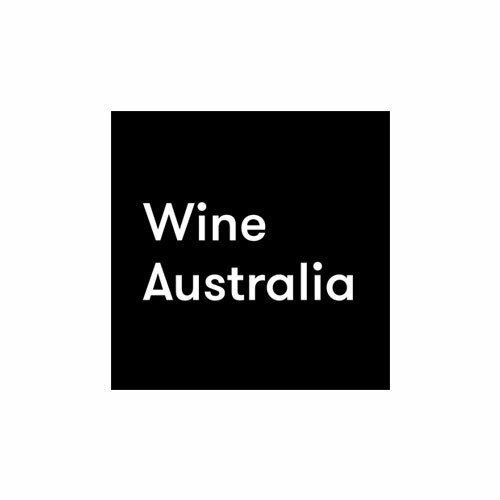 Over 65 sommeliers from 62 countries will be competing for the title of Best Sommelier in the World 2019 in Antwerp, including Australia. 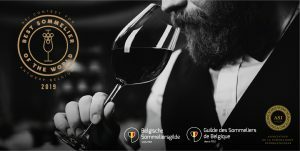 From 11-15 March 2019 the 16th edition of the most prestigious sommelier competition in the world will take place in the ‘Elisabethzaal’ in Antwerp.  This unique triennial world championship has been organized by ASI (Association de la Sommellerie Internationale/International Sommelier Association) and national sommelier association members since 1969. Many legends of international sommellerie have taken part in this contest over the past half-century. The first edition of this competition took place in Brussels in 1969. Now three years after it was last held in Mendoza, Argentina, the competition returns to its roots in Europe. A total of 65 sommeliers will take part in the competition in March 2019, which starts with the quarterfinal on 11 March and ends with the grand finale on 15 March. In the final the three best sommeliers will battle for the most prestigious title in their craft worldwide. 62 countries will each present their most qualified candidate. This will include the three winners of the continental championships, namely Europe & Africa, Asia & Oceania and the Americas. The new edition of this international competition will be the perfect opportunity to show professionals and the public how the craft of sommeliers has evolved over the years. “Today the job involves much more than just pouring wine. Not only does a sommelier dispense a broad knowledge of the ever dynamic wine industry, but also other drinks such as beer, spirits, water, coffee, sake, etc. 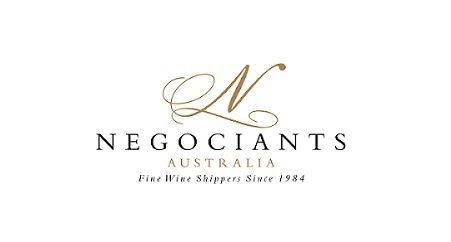 They also need to have an eye for human interactions, have a broad social intelligence and needs to deal with several economic criteria such as efficient management of supplies” says William Wouters, Belgium Sommeliers Guild chairman.